THE EXTERIOR AND INTERIOR OF THE NEW BMW X5. Typical BMW X5 – every detail a statement. The front with the large one-piece kidney grille in a slightly hexagonal shape, the distinctive headlights and the large air inlets all reveal what one can expect: determination on 22” light alloy wheels. Thanks to the Panorama glass roof Sky Lounge, the interior shows itself from its best side. Precious glass features set exclusive accents and the ambient light creates a special atmosphere. A flair that can be adapted very individually with the four different natural fragrances in the Ambient Air Package. Supplying perfect audio quality while you’re on the move is the Bowers & Wilkins Diamond Surround Sound System. The luggage compartment of the BMW X5 offers a new generation of comfort. For convenient loading and unloading, the lower and upper sections of the split tailgate can be opened and closed fully electrically. In combination with the Comfort Access, all it takes is a brief targeted movement of the foot below the rear bumper. The luggage compartment package* guarantees order and safety. When the tailgate is opened, the electric luggage compartment cover retracts and disappears below the floor insert at the touch of a button, the sliding and anti-slip rails give the luggage the necessary support during movement. 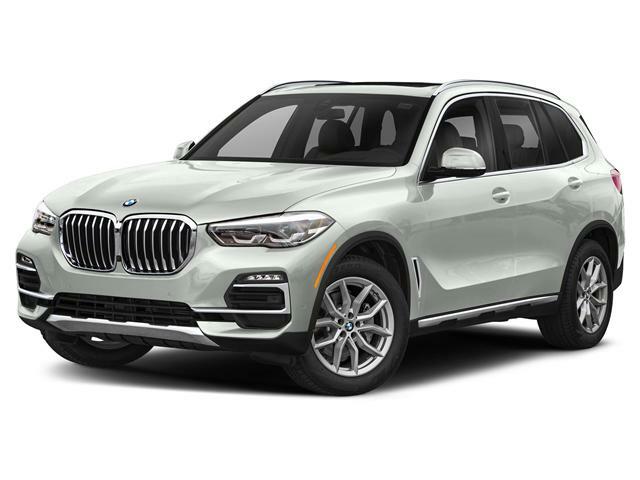 The BMW X5 xDrive40i draws from its full range. Together with the superior traction of the xDrive all-wheel drive, the refined BMW TwinPower Turbo engine provides an output that promises sheer driving pleasure at the highest level. The 6-cylinder petrol engine develops a full 340 hp, with the fuel being injected into the cylinders at up to 332 lb-ft. for even more efficient combustion. Pressure that the BMW X5 confidently translates into top performance. 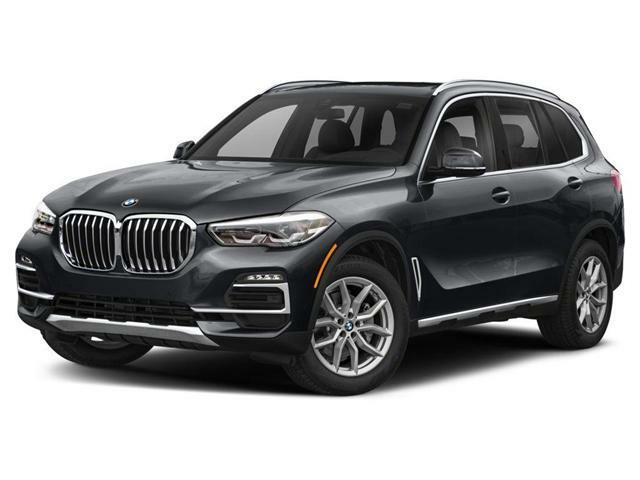 Explore our current BMW X5 xDrive40i inventory.